Ferris Bueller's Day in Court? It's hard not to love Matthew Broderick as the utterly charismatic Ferris Bueller. But while the movie may be all about living each day to its fullest, in real life, it might actually be better to show some restraint. As Vista criminal defense lawyer Peter M. Liss points out, following in Ferris' glorious footsteps could be a great way to leave you in prison for the next decade. Why? 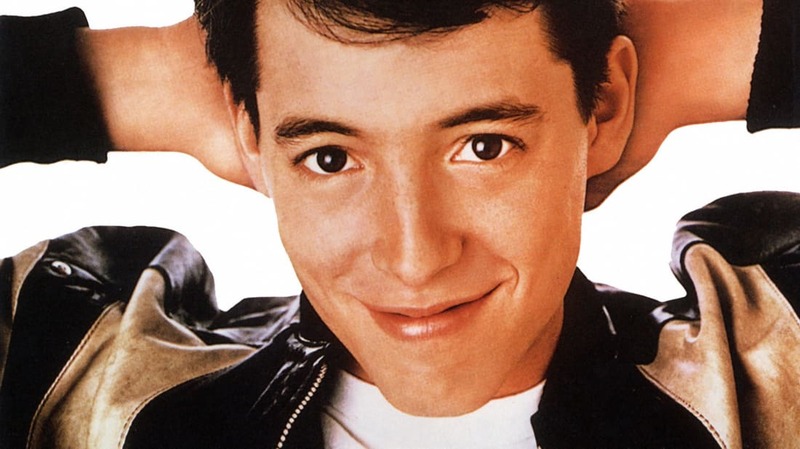 Well as much as the movie focuses on Bueller's charms, it shows him committing a variety of crimes, including a number of felonies, such as computer hacking, identity theft, and the unlawful taking or driving of a vehicle. And he's not the only criminal in the film: Sloan could be charged as an accessory and with truancy, and Cameron could be charged with being an accessory and with property destruction. While it's true that “life moves pretty fast. If you don’t stop and look around once in a while, you could miss it," it seems there are certainly better ways to stop and look around that won't leave you stuck in prison.